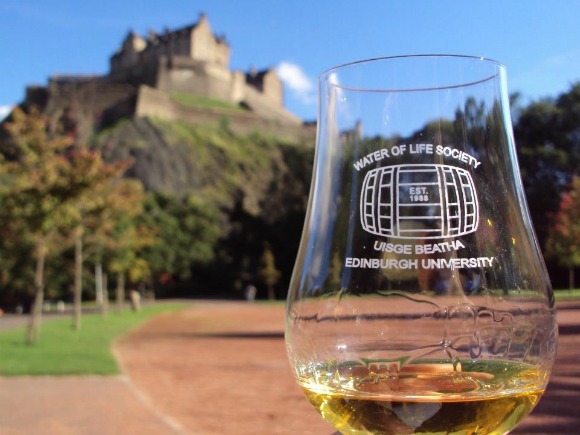 For many months now we’ve been meaning to get ourselves along to an event hosted by Edinburgh University’s Water of Life Society (WOLS for short). However, we are remarkably busy chaps here at EWB Towers and have been unable to get along to check them out… until now! Thankfully last Thursday the planets were in the correct alignment and my diary was clear so I went along to their A’bunadh tasting. It sounds like the ultimate geeky whisky night – tasting batches 35-39 to figure out if there was any discernible difference between them. In truth it was pretty geeky, but that’s not to say a lot of fun wasn’t had! The Water of Life Society was established in 1988 and has gone from strength to strength ever since. Fortnightly tastings regularly involve 100+ members sitting down to sample whisky and enjoy each others’ company in the magnificent Dining Room in Teviot House and alumni include our friend Dr Whisky. This particular event was a ‘small tasting’ where a smaller number assemble for a cosy, intimate tasting. 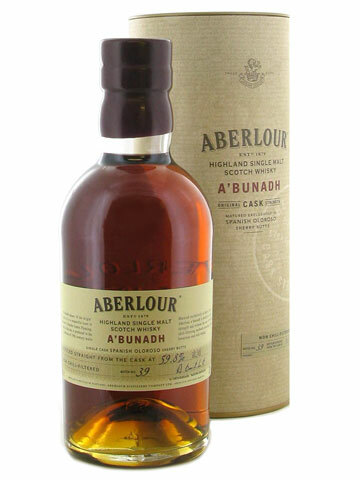 Hosted in the lovely Balcony Room of Edinburgh University’s Teviot House, 28 enthusiastic whisky aficionados sat down to determine if there’s any difference at all between the last five releases of Aberlour A’bunadh. I’m not going to give tasting notes from any of these five whiskies (mainly because I didn’t write any down) but it’s safe to say many people agreed on several things and even more people disagreed about many more things. 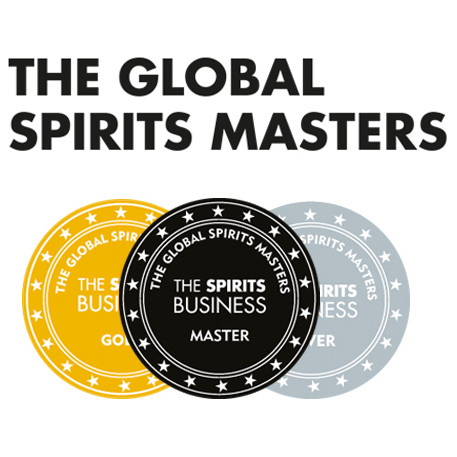 Who knew tasting five of essentially the same whisky could prove so controversial?! Much banter was had and new friends were made. The committee were very welcoming and didn’t make me feel like a newbie at all, the same goes for the members in whose company I found myself. Afterwards I joined a few of the committee and some others for a relaxed nightcap at Dagda Bar, one of several bars in Edinburgh where they have a ‘society bottle’ from which a dram can be purchased at a very reasonable price. We discussed the evening’s events and, as we slipped ever more deeply into our drinking trousers, we appeared to come to some sort of conclusion; batch 39 was our collective favourite. Do you agree? Do you prefer older batches of A’bunadh? Do you think there’s any difference between any of them? Do you even like A’bunadh at all? Let us know. If you havent already tried this gem of a sherry monster, batch 39 can be purchased here for £37.95. If you’re interested in going along to one of their tastings check out their website or their Facebook page to keep up to date with what’s happening. 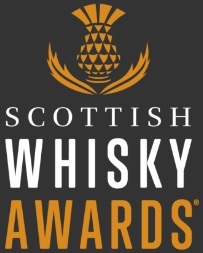 An evening of whisky and fun which comes highly recommended from Edinburgh Whisky Blog, what more do you want! This entry was posted	on Sunday, April 8th, 2012 at 2:35 pm	and is filed under Events. You can follow any responses to this entry through the RSS 2.0 feed. Responses are currently closed, but you can trackback from your own site.